I’m just getting back from a week-long series of presentations in Phoenix, Arizona, and I’m so excited to offer you this new series. First, I want to give a big “Thank You” to AWC, where these presentations were given. Your kindness and hospitality was overwhelming. I felt so loved by you. You are an amazing group of people. Thank you. This new series explores the temporal, concrete teachings of Jesus regarding the things we face each day, here and now, that prevent us from being fully human. 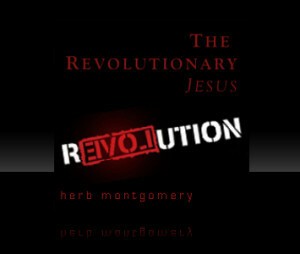 It’s what many have called the Liberation teachings of Jesus. What was he passionate about? 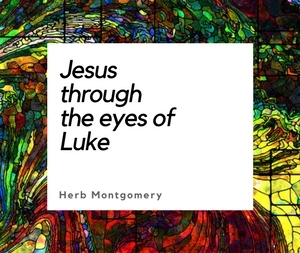 The Jesus of the synoptic gospels taught such things such as nonviolent, self-affirming, enemy-confronting and transforming Love, Forgiveness, Wealth-redistribution, Equality, Inclusivity, the value of our Differences (including what those differences can teach us), and more. If you would like to discover or rediscover the revolutionary teachings of Jesus for yourself, I cannot recommend this series to you highly enough. 1. For the Love of His Own—Jesus’ Passion for the Disinherited. It’s my hope that as you explore, once again, the values of the Jesus story, your heart will be renewed and inspired to embody those teachings, till the only world that remains is a world where Love reigns, with safety and compassion for all.